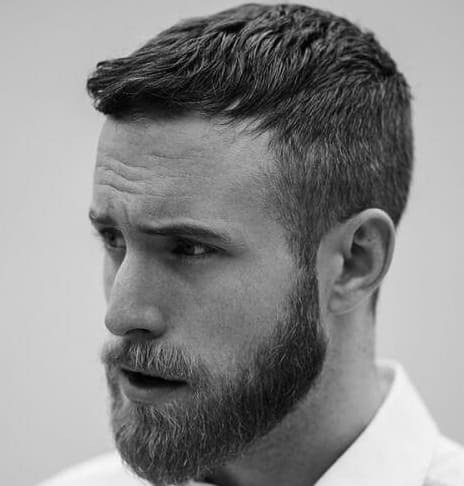 A good haircut tells a lot about a man’s personality. 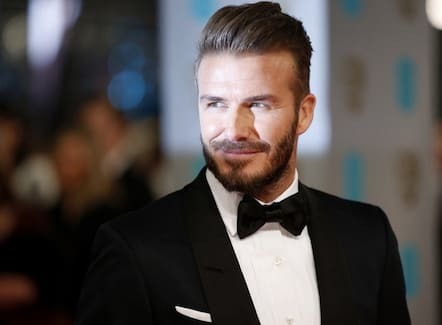 There was a time when every other person used to copy David Beckham’s hairstyle. 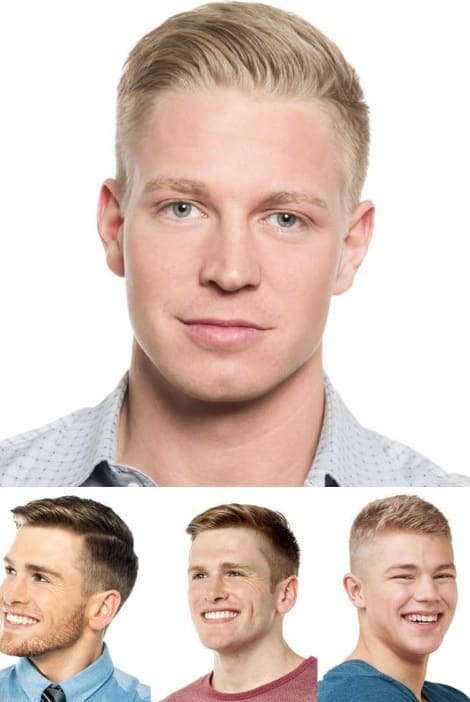 But is it possible to have a stylish haircut that is low maintenance? Well yes it is! It doesn’t matter if you are a college student or a busy father. 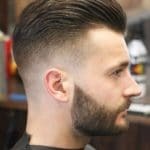 There are hundreds of low maintenance haircuts that can make your life easy within a day. 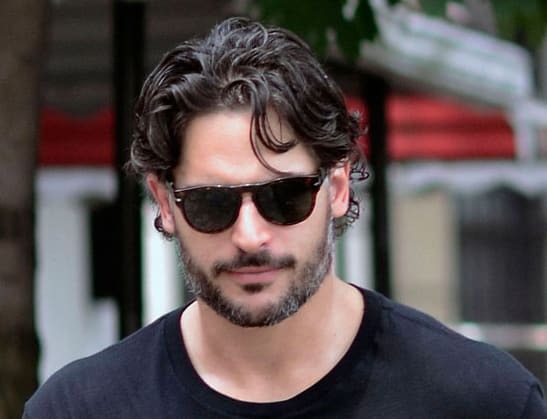 These haircuts are not just stylish; they actually save a lot of time. No one knows the value of time more than the person who’s getting ready for a presentation and his hair are messed up. The low maintenance haircuts are a solution to all your problems. 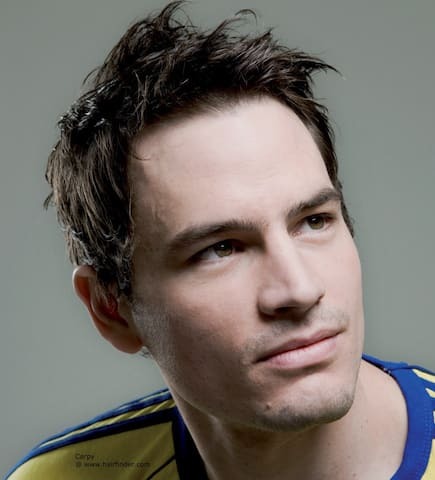 You don’t need to style your hair every time you go out and the best part is, looks are not compromised at all. 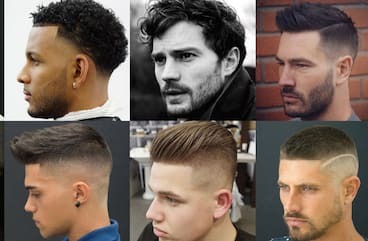 Moreover, many such haircuts are easy to cut so you don’t really need to go to a barber every time. You know what this means? You save time and money! 5 What makes it so special? 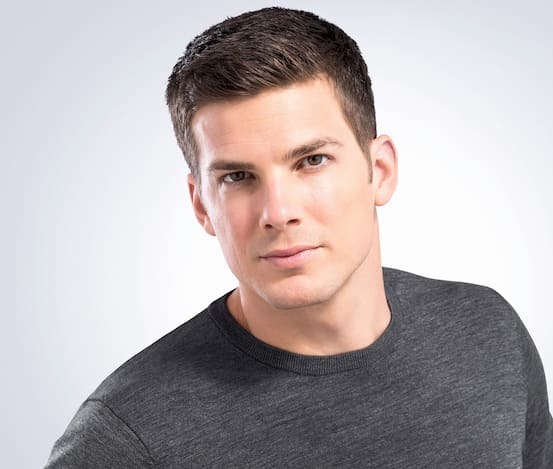 The classic tapper haircut is not just a low maintenance haircut but also very sophisticated and attractive. 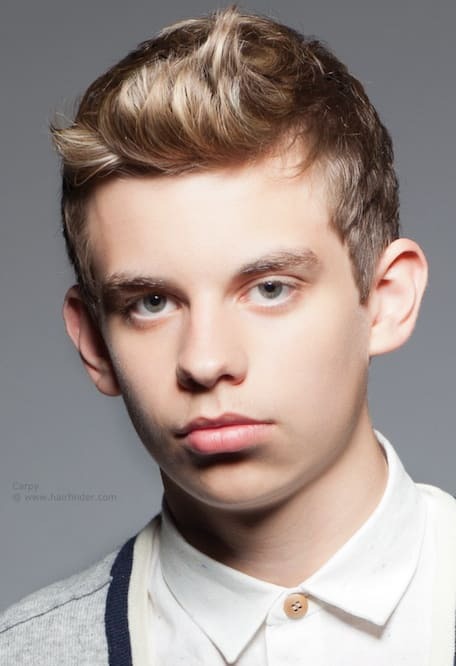 The hair on top of the head has more volume than the hair on the sides and back. 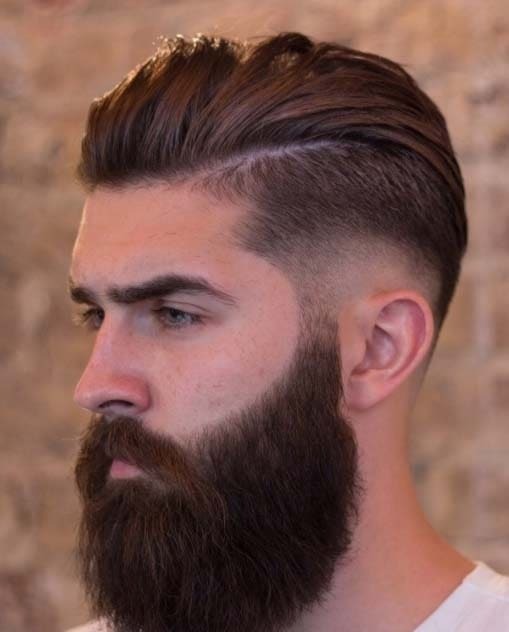 The low volume on the sides makes it very appealing. 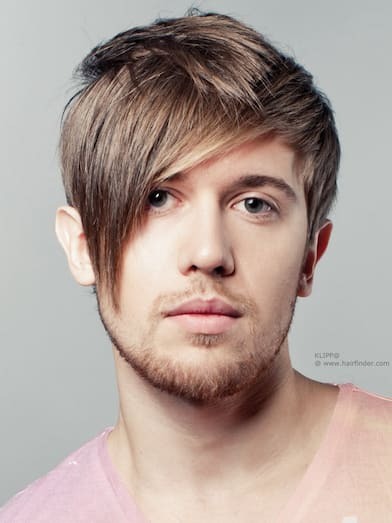 This type of a haircut can be done on any length. 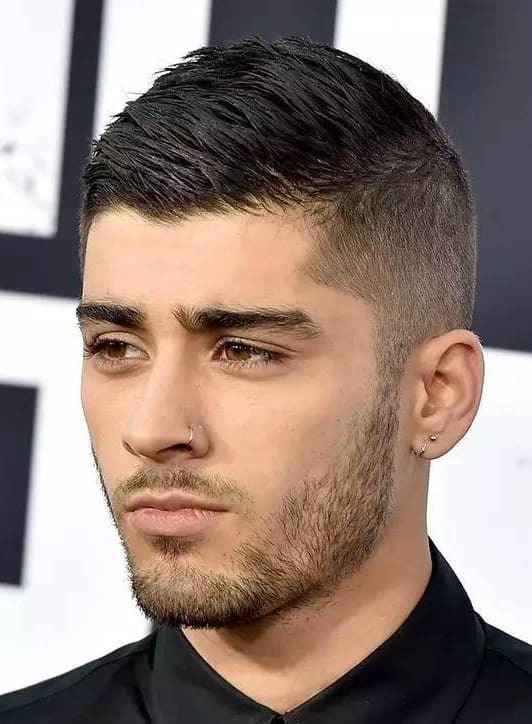 It is best for those people who don’t want to use any product for the maintenance but for this to be effective, the length of the hair should be short enough. 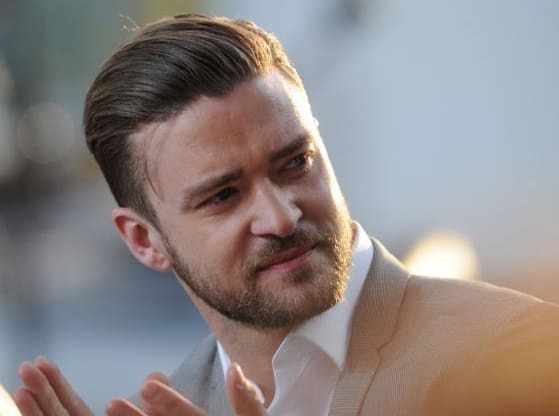 A regulation cut, like tapper cut, is also a low maintenance haircut that gives you a classic look. 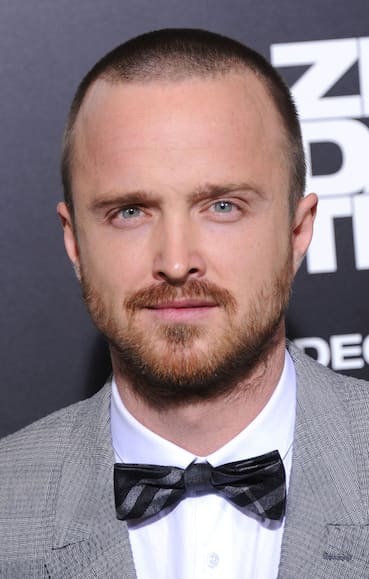 Hair on the side and back are cut short and the longer hair on top are what makes it striking. 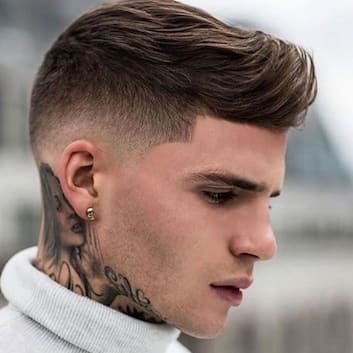 Hair on top is about 2 inches long and hair on the sides and back is cut in such a way that they disappear in the skin. 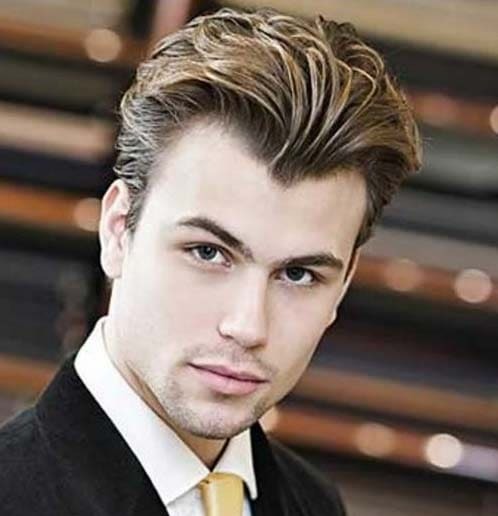 This smooth look combined with the longer hair on top forms a very professional look. Next in the list is the Ivy League haircut. 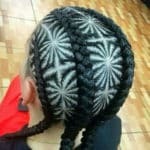 People looking for a professional look must try this type. 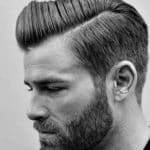 Basically, this hairstyle removes most of the hair and leaves enough hair on the top that they can be parted easily. It’s just like the tapper cut, allowing making a side parting. The difference between the two haircuts is that the Ivy League is much neater and tidy compared to the tapper cut. 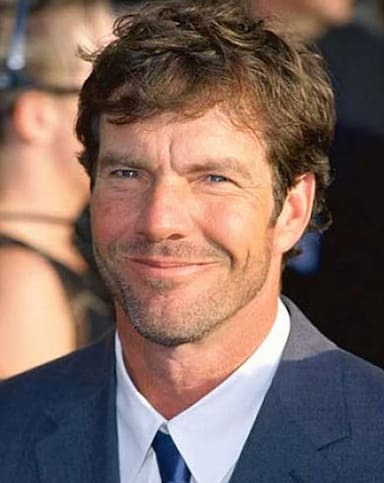 It best suits men who have sharp features. 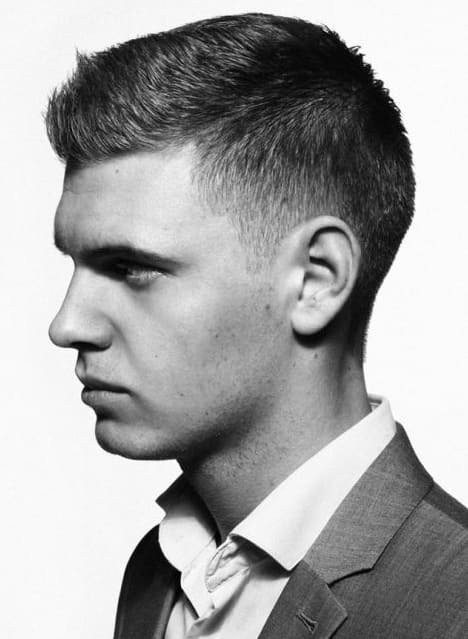 The Caesar cut is not very popular when it comes to men’s fashion but it is the most easily maintained haircut. 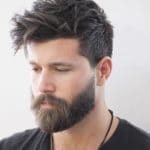 People looking for low maintenance haircuts must try this. I would personally give it the top rank. The Caesar cut is just like maintaining a lawn. When you cut the grass, the length stays the same. 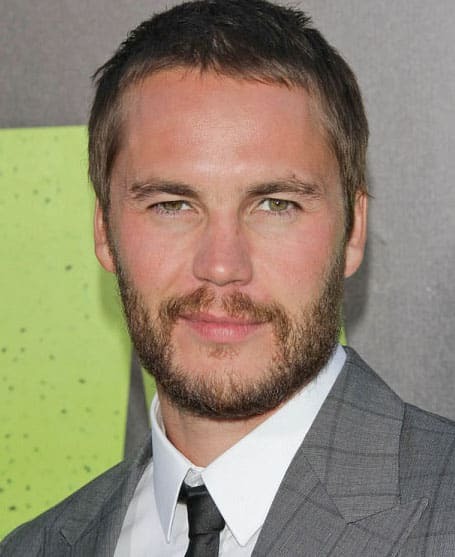 Similarly, in a Caesar cut, the length of the hair stays the same from top to bottom. 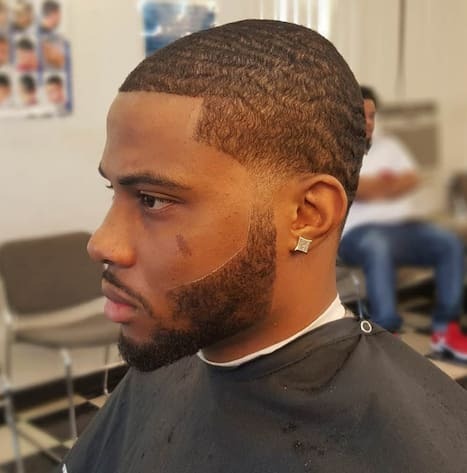 It is the easiest haircut that can be offered by almost every barber in town! People with short, straight hair are blessed because they can use this type to make their lives easy. 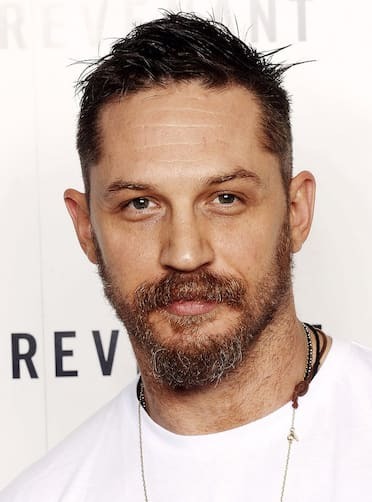 In a spiky haircut, hair is cut short but they are longer than the tapper and Caesar cut. 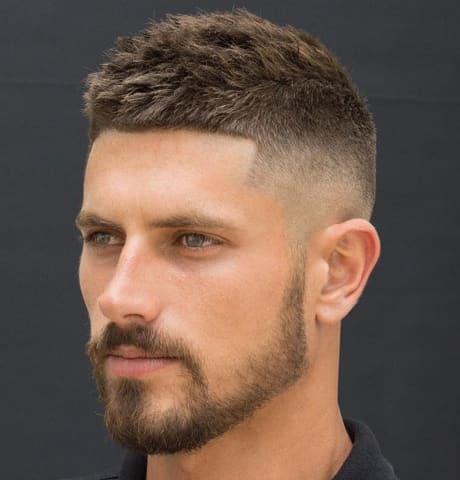 This type of haircut is very easy to manage. In fact, you don’t even need a comb to brush your hair, using your hands would be enough for you! 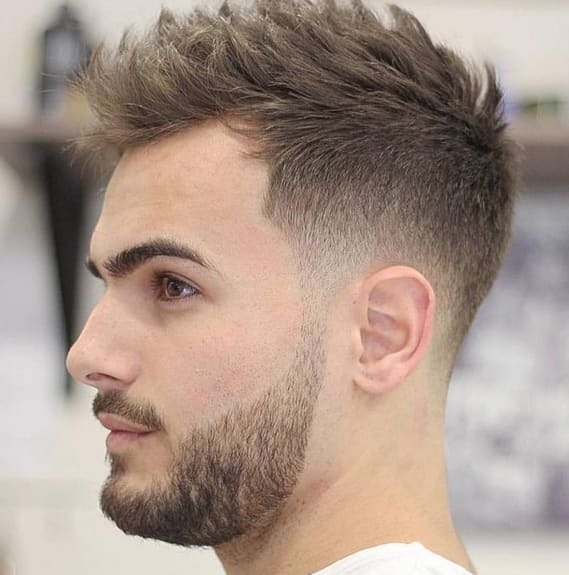 Taper fade is the best option for those people who are looking for shorter hair. 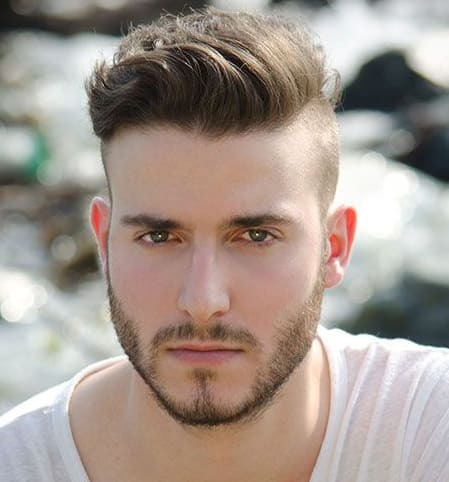 This smooth and smart looking haircut gives you a very smooth and neat look. 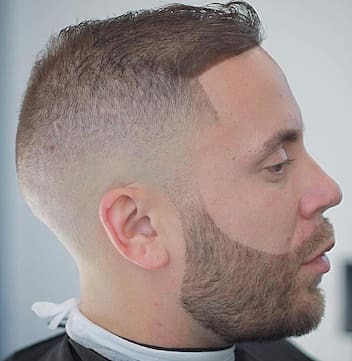 The hair on top are left longer while the hair on sides blend with the skin. 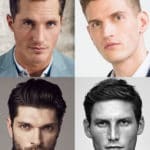 This haircut is easily manageable and is one of the best options if you are looking for some low maintenance haircuts. 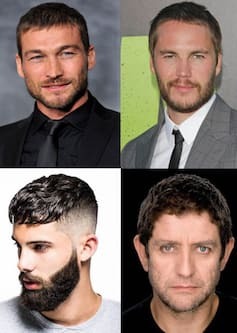 These were some haircuts that I would recommend everyone to try. Make your life easy and save time. Yes, it’s possible!